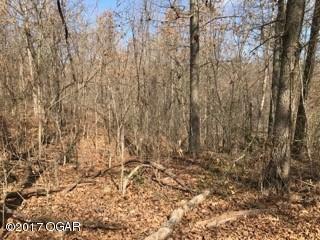 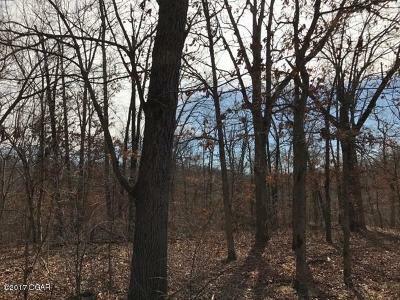 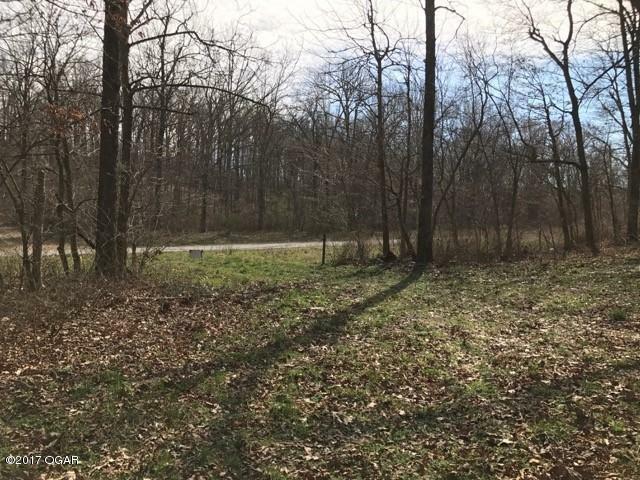 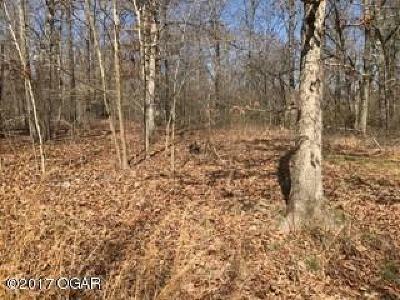 Beautiful 85.1 acres with several nice building spots off county road. 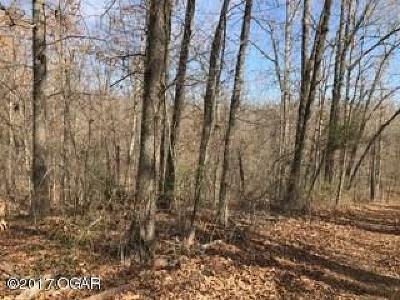 Close to the road or up on top of the hill this property has your choice. 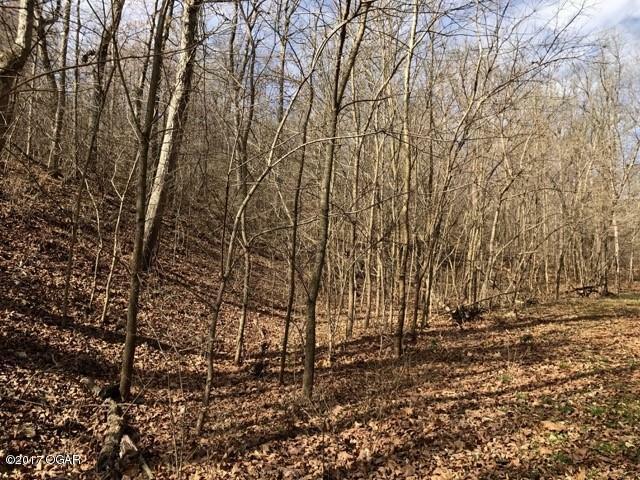 Mature hardwoods, heavily wooded, brushy thickets, ridges, slopes, and abounding in game. 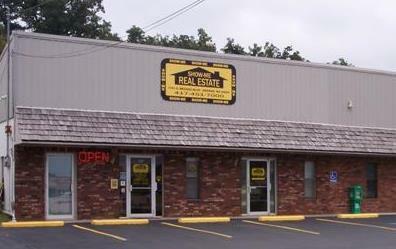 This property has it all. 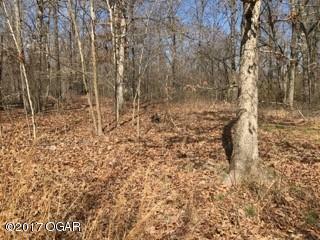 Several grassy tracts go back in the property. 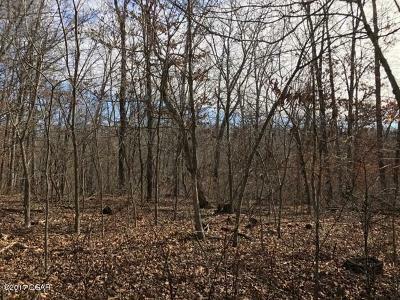 Back of property next to conservation land. 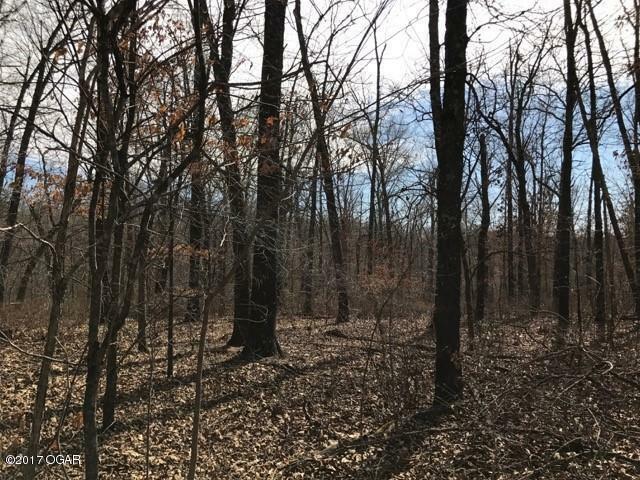 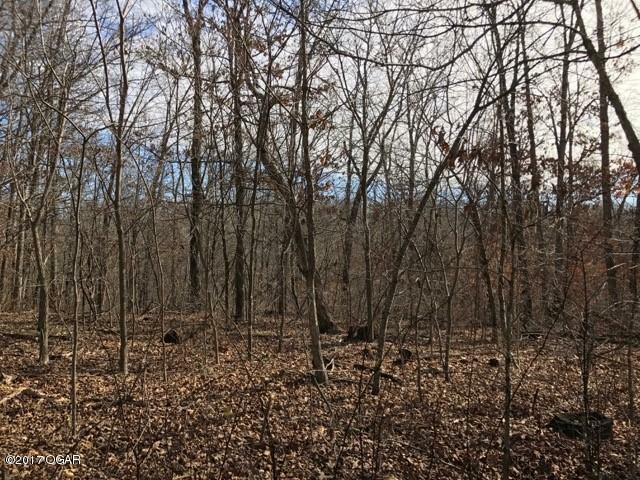 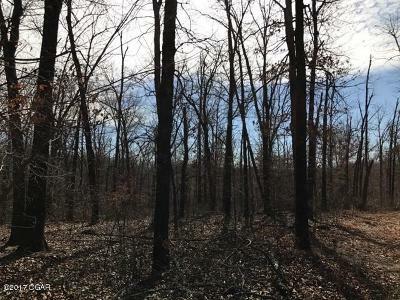 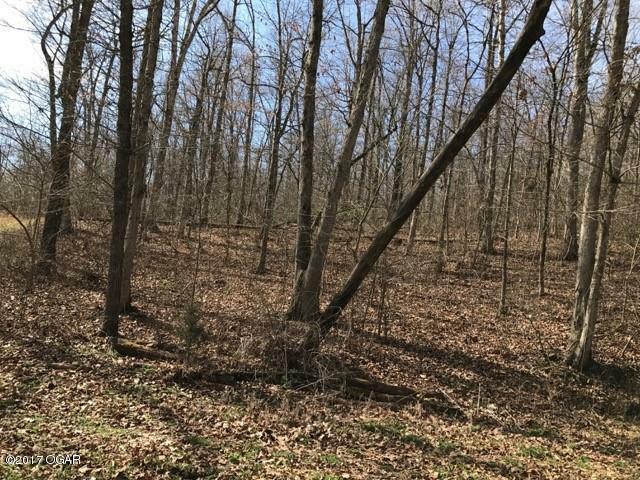 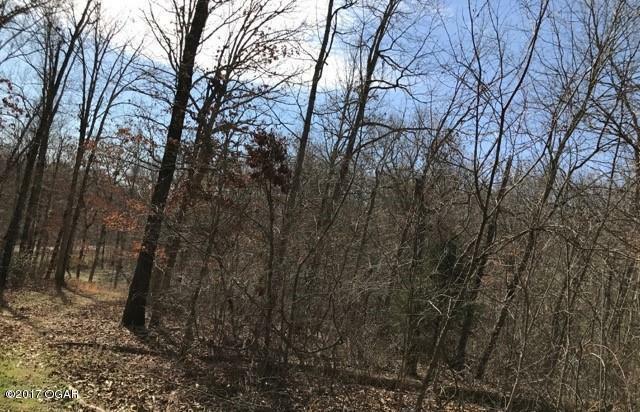 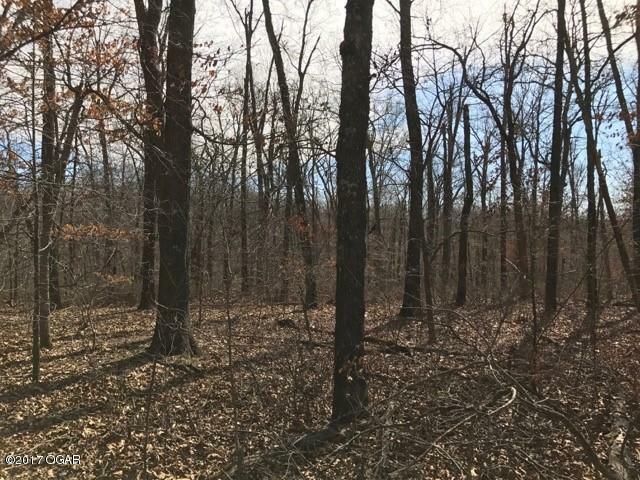 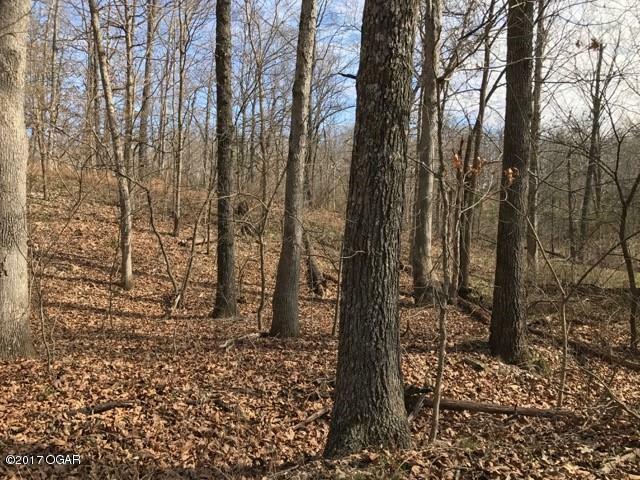 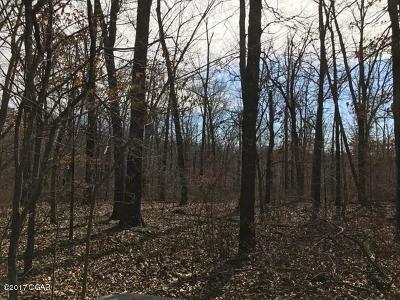 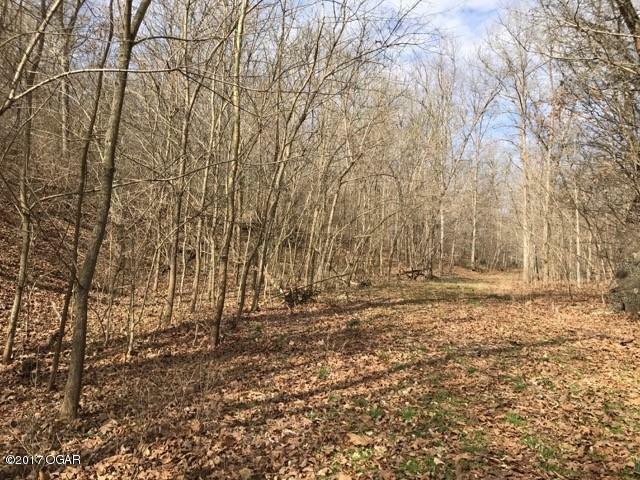 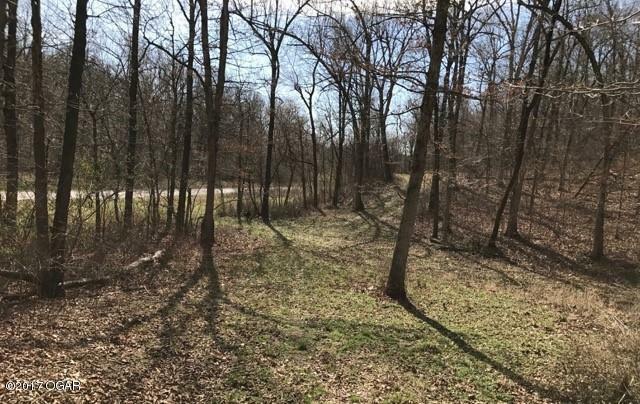 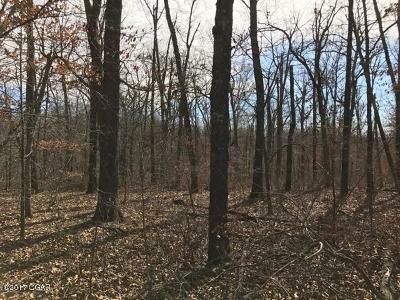 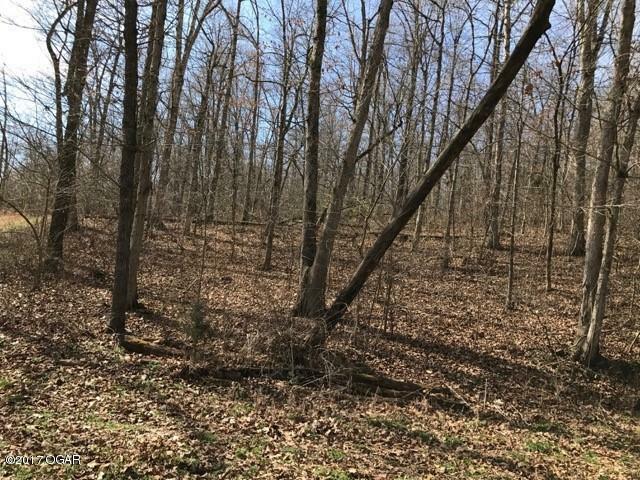 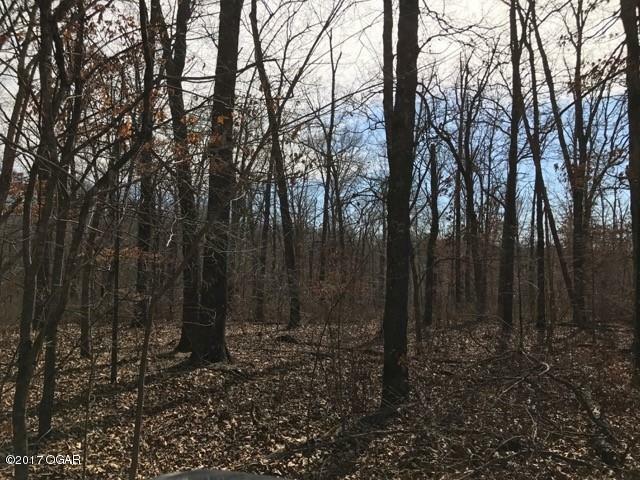 Minutes from town/college makes this the ideal spot to build a dream home, a neighborhood or awesome hunting opportunities! PERFECT FOR HUNTING & PLAYING!